It’s living space, not junk space. Less space in the truck is more space in your living room. Eventually, all furniture gets worn out or damaged beyond the point of repair and replacements are needed. 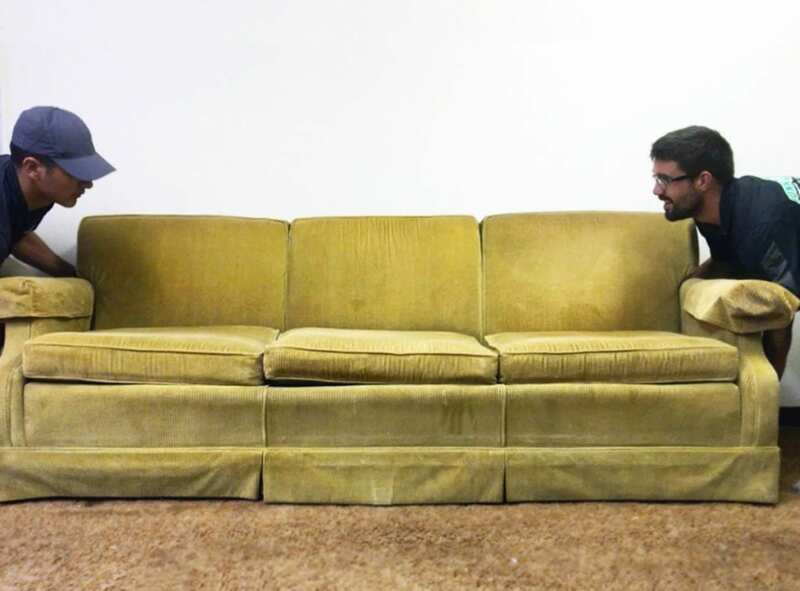 Depending on the condition and its size, it may be difficult to find someone willing to take your old couch or chair. The regular garbage man won’t take it either. Junk Boss can take care of this problematic junk for you! 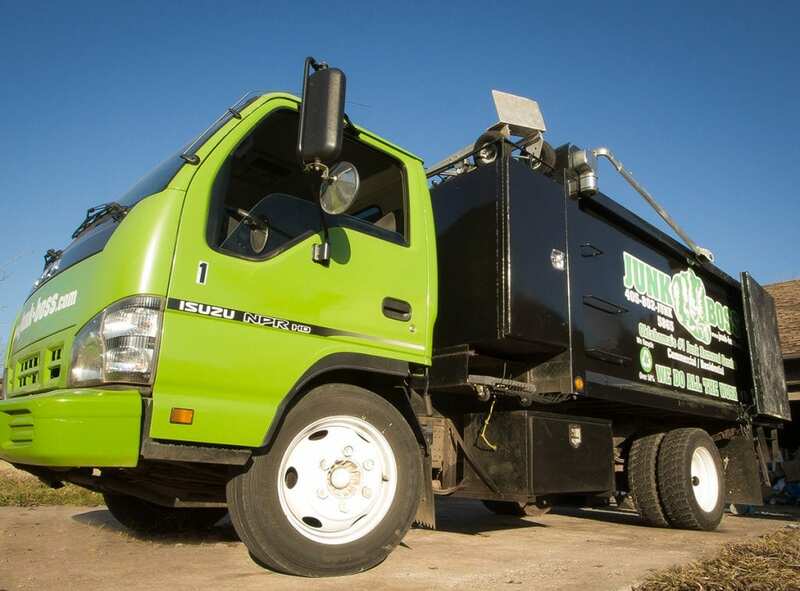 Junk Boss in Oklahoma City makes it easy to get rid of unwanted junk in your living room like old furniture. Don’t worry about the hassle of finding a truck, hauling the couch or recliner outside and then trying to figure out what to do with it. Simply point at the furniture you don’t want and our professional, courteous team will remove it for you on the spot without damaging your walls! It’s easy to image your living room with a new couch, recliner and TV stand or media center, but getting rid of the old furniture can be a problem. Don’t let your heavy living room furniture take-up valuable space in your garage or even your beautiful entry way after remodeling or redecorating. Our team can easily remove even the heaviest, bulkiest items. It’s time to remove your old furniture and free up space in your home. Our team of junk removal experts quickly and efficiently removes the living room furniture you no longer want. Don’t risk throwing your back out, call Junk Boss at 405-802-5865 today and schedule your junk removal service.